Oenophiles, this post is for you. 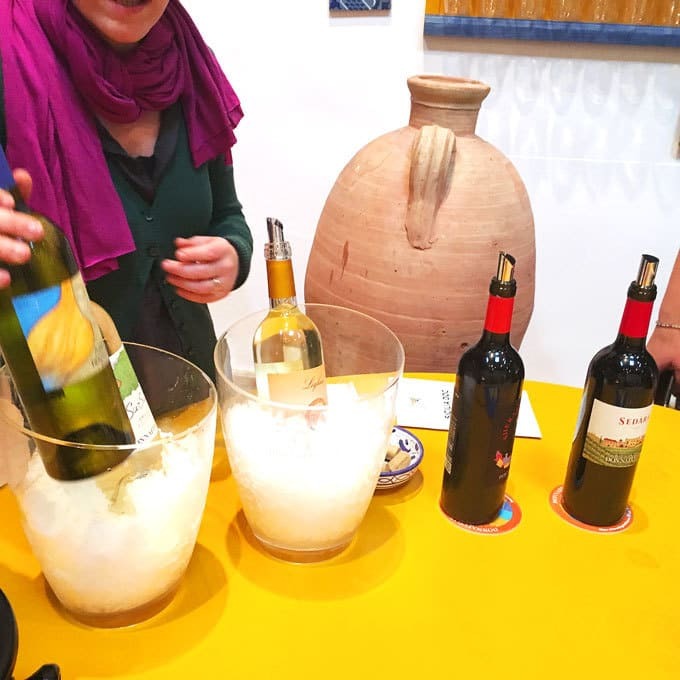 Here are my picks for the 4 wineries you must visit in Western Sicily. 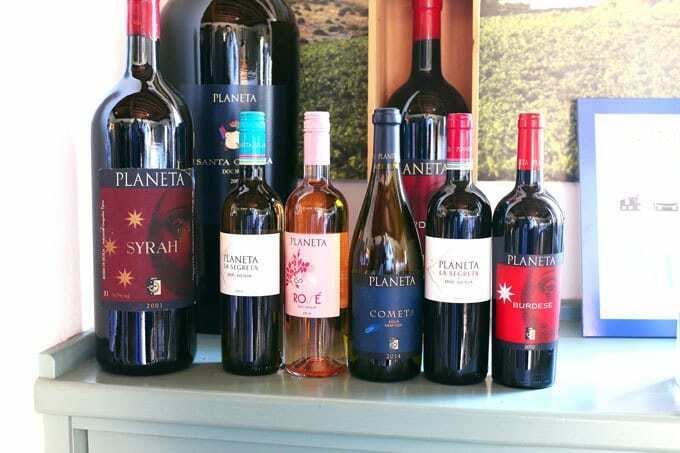 They include Donnafugata, Planeta, Firriato and Stemmari wineries. Read on for more details and my wine picks! 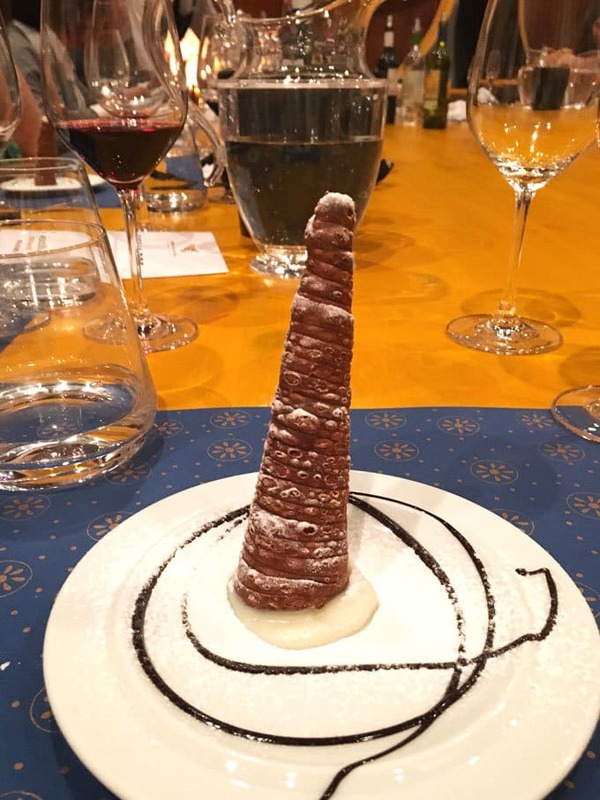 This April, I traveled to Sicily with Wines of Sicily DOC to be immersed in the culture, food, and of course, the wines of Sicily. During my 7 day trip, I traveled up and down the western side of Sicily, visiting wineries, historic sites and coastal towns. I fell in love with traditional Sicilian grape varietals, specifically Grillo and Nero d’Avola. It’s always good to have a white and a red wine on hand so if you’re coming to my house, that is what I’ll be serving from now on. 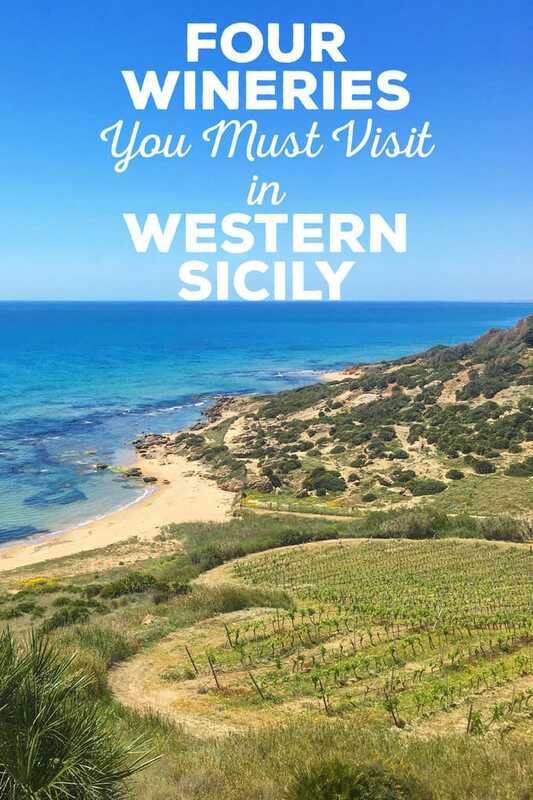 If you are traveling to Italy, or more specifically Sicily, these are my picks for the 4 wineries you must visit in Western Sicily. This post is part of a series exploring the wines, culture, cities and towns of Sicily. Thank you to Wines of Sicily DOC for the all-inclusive trip. All opinions and the love of Sicily and its wine is my own. 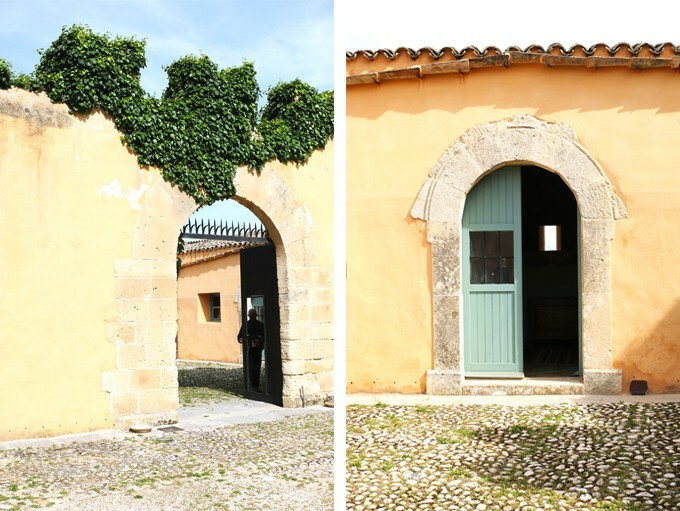 One of your first stops should be the historic cellars of Donnafugata in Marsala. They have three different locations on the island but the tour I went on is in Marsala and is the main site of the company. All of the bottling is done there too. One of the highlights of the tour I took was a walk through the underground barrique room. All the wine! If it wasn’t for the cool temperature, I could move in there. 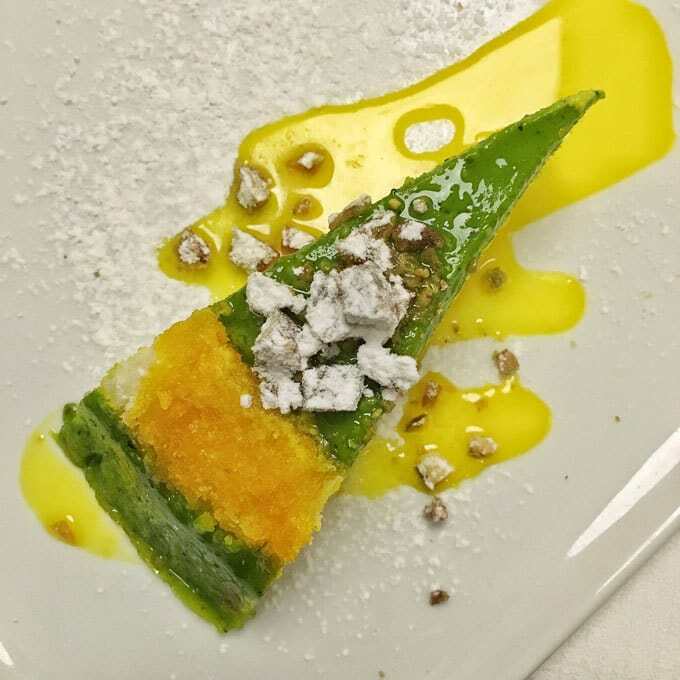 Many of their winery tours include food of some kind; my tour ended with this amazing cannoli. 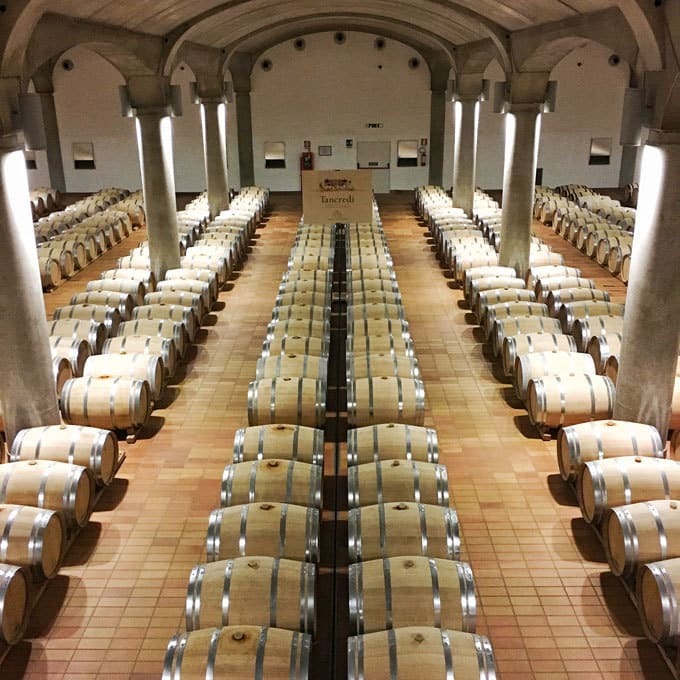 The Donnafugata team is really amazing – I would bet money that your tour will be amazing too. Any tour of Planeta Winery should start in Menfi. While they have five locations throughout the island of Sicily, the Menfi land has been in the Planeta family for seventeen generations. You can actually stay at La Foresteria, the Planeta resort, and enjoy their wines from their tasting room. Don’t pass up the olive oil while you’re there – it is fantastic. Also, don’t pass up the on-site restaurant. Or the pool. 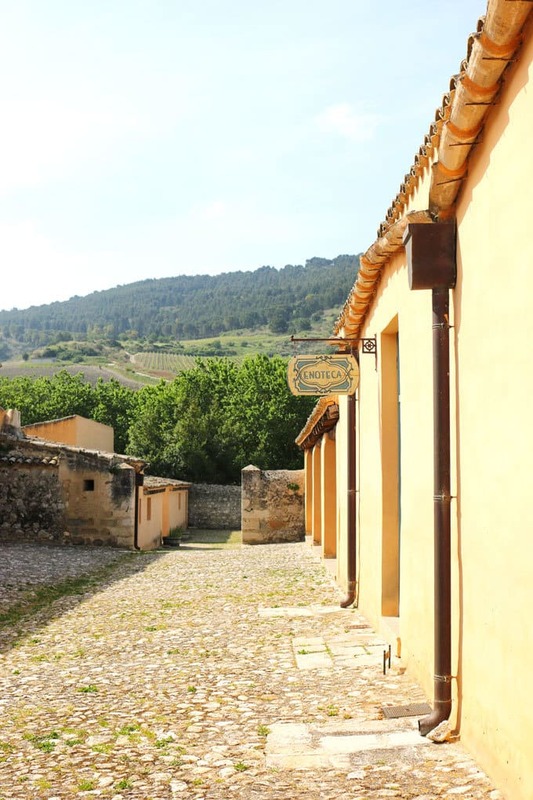 If you don’t have time to stay at the Planeta resort, stop at the Cantina Ulmo in Sambuca for a tasting instead. 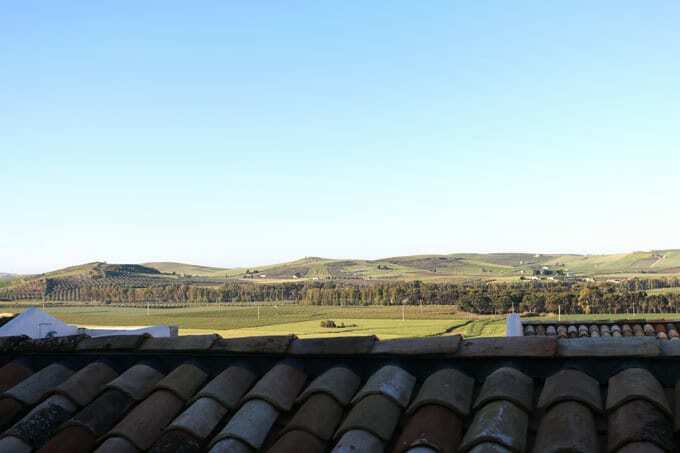 This is where it all started for the Planeta family and their wines – they planted their first vines around the 16th century farmhouse that’s always been in the family. 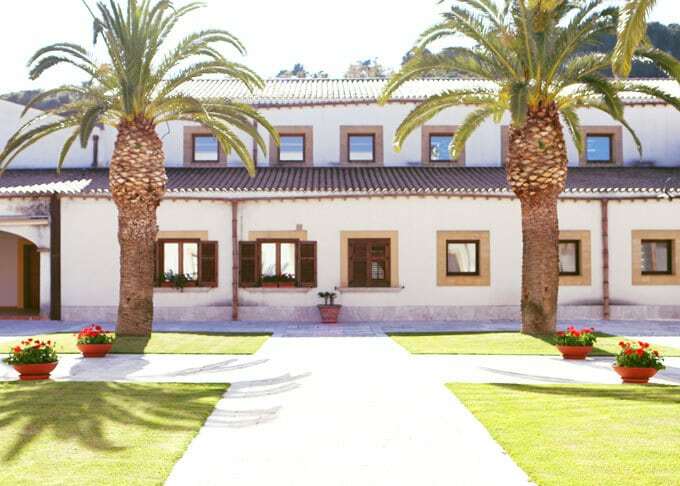 The first place I stayed in Sicily was the Baglio Soria Resort, part of the Firriato land in the Trapani countryside. It is such an elegant place and is definitely worth a visit. Most of my favorite restaurants and places in the US are family-owned and I think that is why I liked Firriato so much. 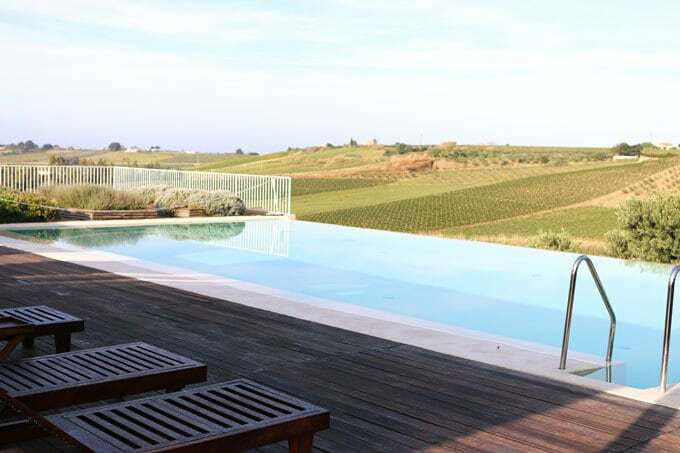 The two days I was there, tasting the wine and enjoying the countryside views, I felt like the family had touched each part of the resort and winery. 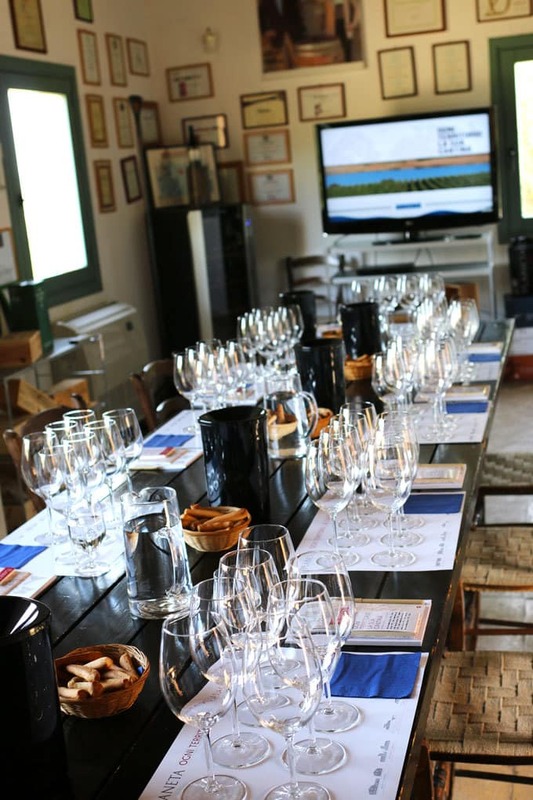 Firriato offers many wine tasting activites and events so please take a look at some of their tastings brochure. You should also definitely plan to eat at their on-site restaurant. The food was amazing – my dinner there included this amazing piece of pistachio cake. 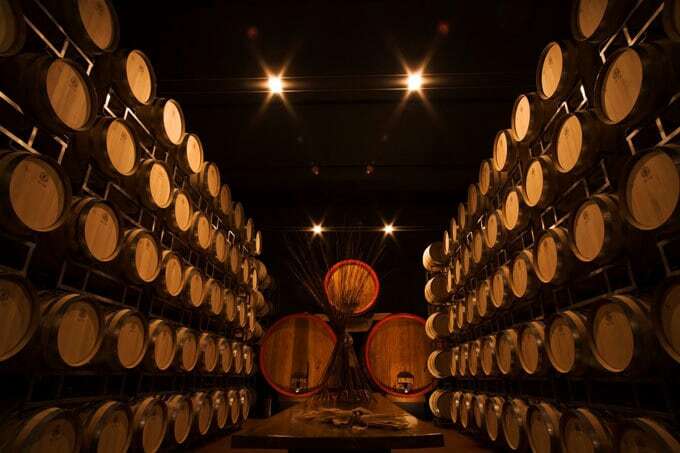 The last winery I recommend is Stemmari Winery in Sambuca. Right when you walk into the grounds, you will be taken aback by the beautiful courtyard. 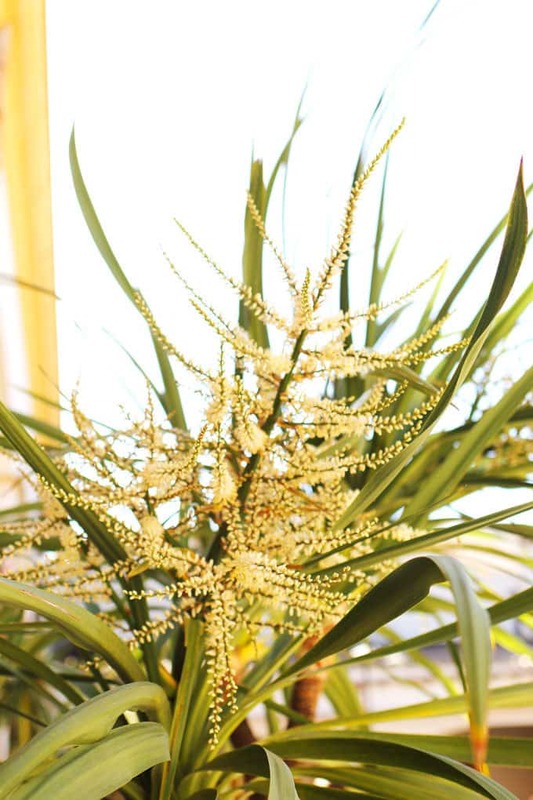 It is made in the traditional Sicilian “baglio” style and I recommend a walk around it. Contact Stemmari to arrange a personal guided tour (available in English or Italian), complete with tastings through their hospitality page. Their courtyard would also be the PERFECT place for a destination wedding. I know there is an oenophile or two out there looking for a wine-themed wedding! 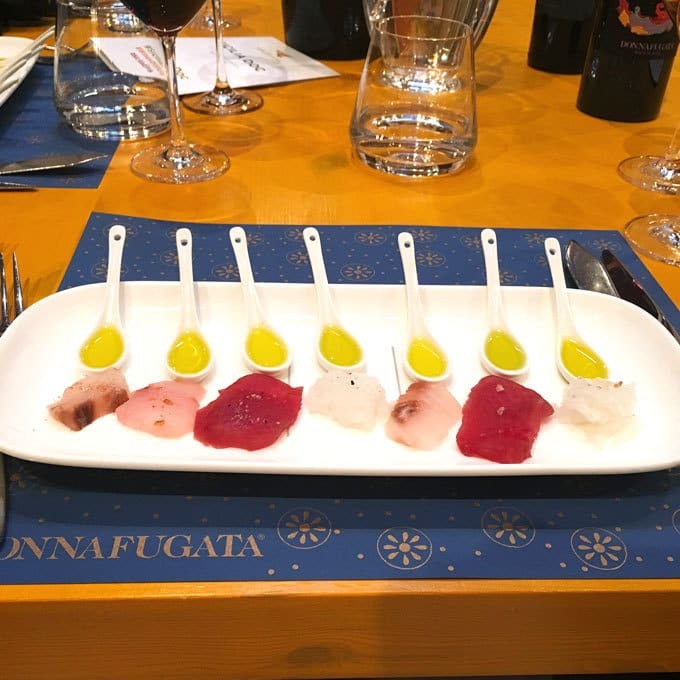 On my trip I also visited Cantine Settesolli, Cusumano Winery and Paolini Winery but was unable to find information about tastings. That being said, you should still keep a look out for their wines when out and about – definitely worth trying! Also, take note that I only visited the Western side of the island – there is another half an island (and wine!) to be discovered.